What is a trade hook - it is a removable mobile element which very widely is used today in trade. 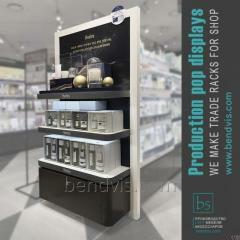 By means of such hook it is possible to hang out beautifully and conveniently for demonstration and sale the big product range. Such unary hook is intended for suspension on a grid or a mesh design. Unary shtyrevy the hook on a grid is made of a reliable and qualitative steel wire with a diameter of 4-6 mm. 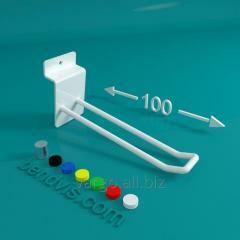 The hook can be painted in white color using at the same time special powder mix. 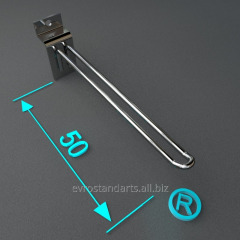 Thus, you can to yourself the chromeplated or white hook what it would approach on style with your trade equipment. In any shop there are regiments with goods which are established in the most favorable place and are the main show-window. 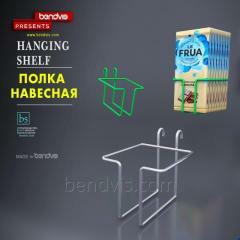 On such hook it is possible to hang out mid-size production in blisterny packing or in packing with a prosechka, costume jewelry and any other goods which can be suspended. 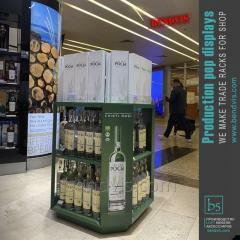 With their help you can increase spaciousness of your trading floor considerably. · They are capable to maintain considerable loadings. Therefore for various loadings use hooks with various thickness of a wire. · On one hook you can hang out as one goods, and several goods of one type. · It is very easy to move it on new the place is necessary, at the same time it is possible not to remove from it production. · Hanging out hooks on a grid, you can have them as to you conveniently or it is necessary and thus can place emphases on certain goods. 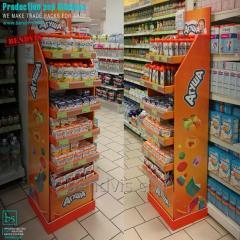 ·Small-sized and them it is possible to place on any mesh surfaces. We offer you unary trade hooks on a grid length: 50, 100, 150, 200, 250, 300, 350, 400, 450, 500 (mm). At us you can also pick up for the trade room and other trade equipment. 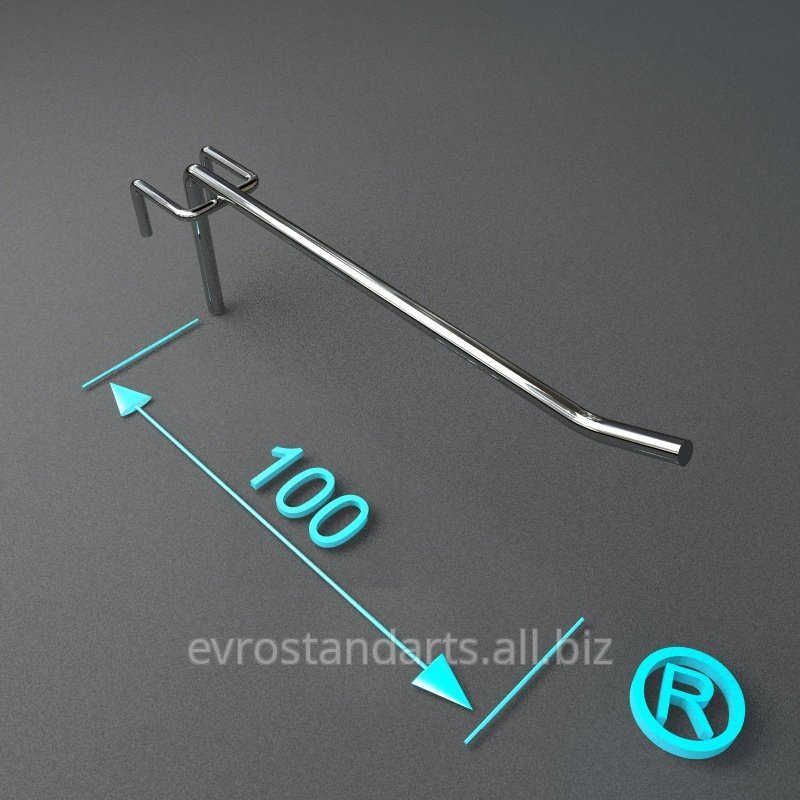 Unbelievable price on Hooks 100 mm, unary on a grid in (Ukraine) company EVROSTANDART LTD.